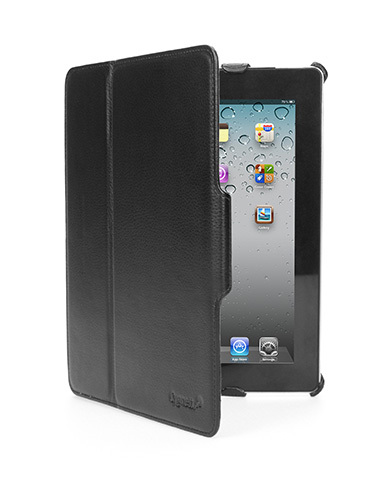 What really separates this from any other iPad 2 case is the ability for it to swivel to either a horizontal or vertical orientation. This coupled with the ability of having three different stand positions allows your iPad 2 to be used in a variety of different positions, best suited for whatever task you are doing. It's a truly unique design, which also offers 360 degree protection. As per most Cygnett products, the installation was a breeze and all functions and buttons on your iPad are fully accessibly as well. More importantly, the sleep wake function work perfectly, when opening and closing the case as opposed to some other brands. In terms of its design, I also love the clear centre piece that lets you highlight the Apple logo. 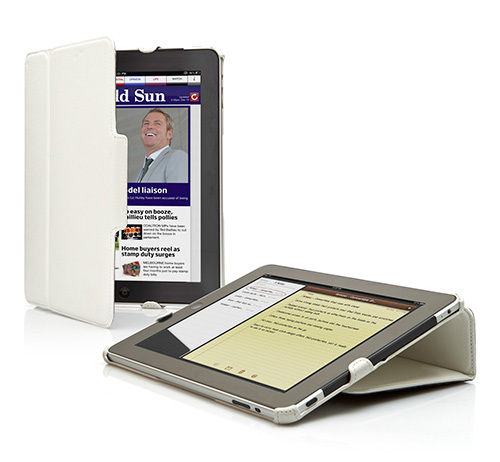 Hey... Apple make great products so why not showcase your iPad 2 because this is not an Android Tablet or a Kindle! Once again another great product from a great company.